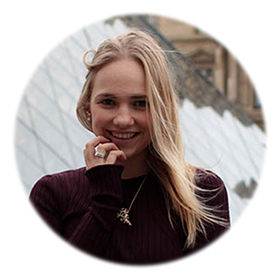 Today I am going to Amsterdam for a bloggers event from Microsoft with Dutch beauty blogger Cynthia Schultz from Miss Lipgloss. I have only a small clue of what I am going to do today, something about how to write the best reviews, but not more than that. I am super curious of course…. Last weekend I have been away from home with my family and for a strange reason I did not get to shoot this pastel outfit during the weekend. It’s not super special but I still wanted to share this look with you guys. Since it does represent me, it’s a fun and easy look, and well when I am not going to an event or just need to go into town for something or I have a family weekend, I love to dress simple and casual with a fashionable touch. I am wearing my favorite item of the moment: my baby blue Zara jacket, a tee from CottonOn, jegging from H&M, sneakers wedges from Supertrash, Watch from Ikki, sunglasses unknown and the cross necklace from Fashionology. 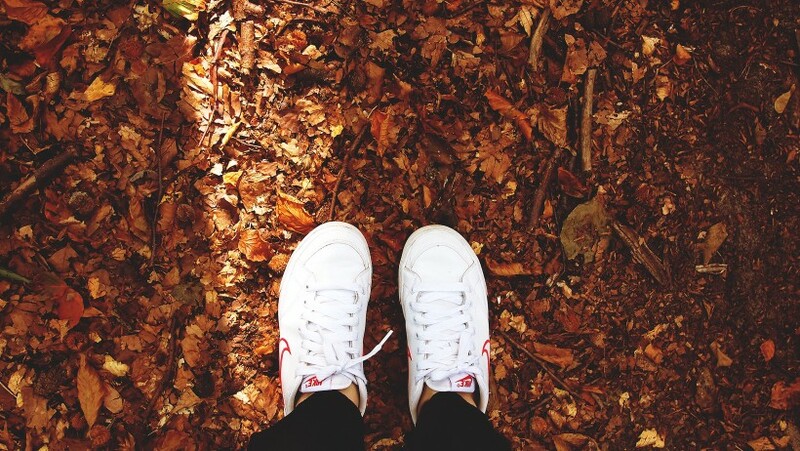 Since I was younger I have always loved Nike’s, I was a Nike Airmax kind of girl and I wore them every day. So that’s why I immediately started looking for cool sneakers from Nike. By the way I really like New Balance as well, but I would not like a lot of different colors in my sneaker, it has to be pretty basic and easy to match. While trying to make a decision of course I did some styling research, click on the read more button to see how two amazing bloggers style their Nike’s! 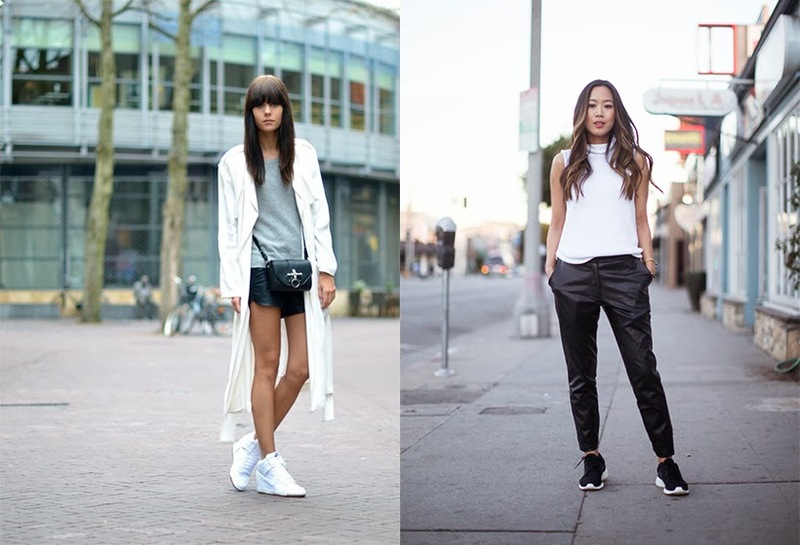 Below you can see how bloggers Lucy from Lovely by Lucy and Aimee Song from Song of Style wear their Nike’s… Looking at this picture I am leaning more to the Nike Sky High’s! I am still doubting though, the white sneaker would give me more height and a nice posture thanks to the secret wedge in the sneaker. 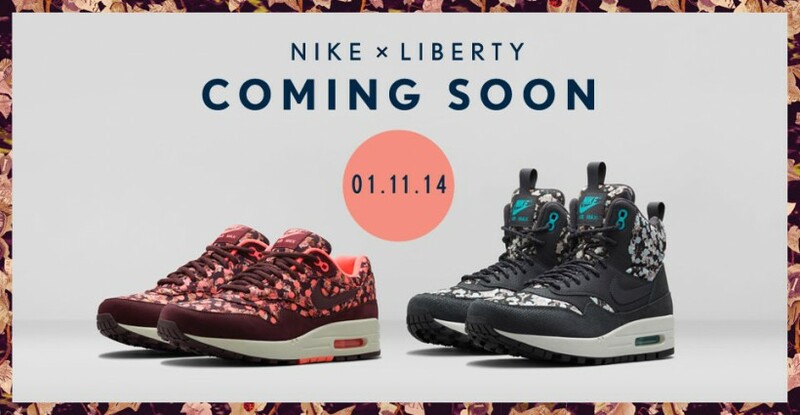 I do love the fabric as well… Or should I go for one of the two simple sneakers? 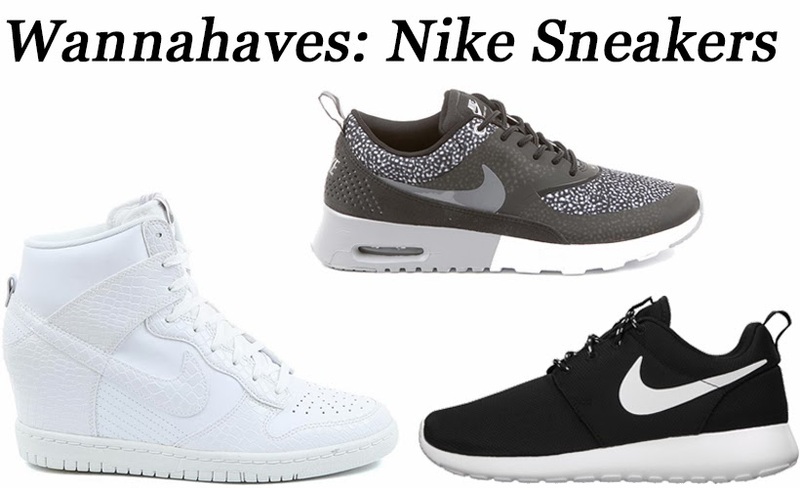 The Nike Roshe run are super hot lately but I like the white / grey Nike Air Max Thea as well… Aaarghh decisions decisions! Which pair would you choose? The white sneaker wedges from Nike, the Nike Roshe run (these ones are the cheapest) or the Nike Air Max Thea print in grey? Let me know in a comment which of these Nike’s are your favorite!